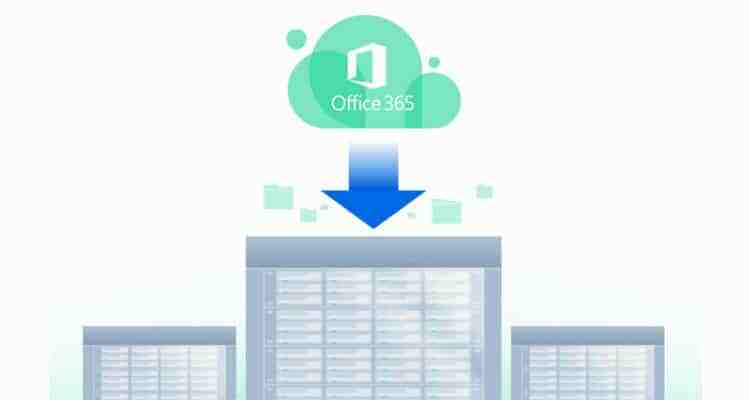 Synology Inc. announced the beta release of Active Backup for Office 365 with added support for mail, contacts, and calendar protection on top of existing OneDrive for Business support, allowing businesses to control even more of their data in Microsoft Office 365. Personal and shared mailboxes, along with their folder structure, and attachments can all be backed up, along with users’ contacts and calendars. This allows businesses to efficiently protect and retain their data against potential loss, deletion, or malicious attack. Efficiently filter by keyword with the new content search. From there, users can efficiently find the right email and restore and download a single file, mail, mail attachment, contact, and calendar events from a self-service recovery portal, without having to restore an entire backup. Users can preview details of an email or contact before executing restoration to ensure that users restore the intended item. A redesigned dashboard for centralized management provides IT admins with transparency into real-time and historical protection of mail, contacts, calendar, and drive services, storage consumption caused by each service and top users, and historical transmission of data from a single interface. In addition, the account discovery feature now supports the automatic addition of newly-added users for mail, contacts, and calendar protection, saving the hassle of manual setup. OneDrive for Business support is free, while advanced features, like mail, contact, and calendar will require purchasing a separate license per user after the conclusion of the beta testing period. No license will be required during the beta period and software will have all functionality available. Synology Announces the 2.0 Beta Release of Active Backup for Office 365 0 out of 5 based on 0 ratings. 0 user reviews.